STCW Direct is a unique online service where seafarers – experienced and new to the industry - can easily search STCW courses using a user friendly website. All training schools licensed to provide STCW training, are welcome to register and advertise their courses here. STCW Direct belongs to a portfolio of many popular cruise, superyacht and maritime websites such as All Cruise Jobs, yaCrew and Sea Career. 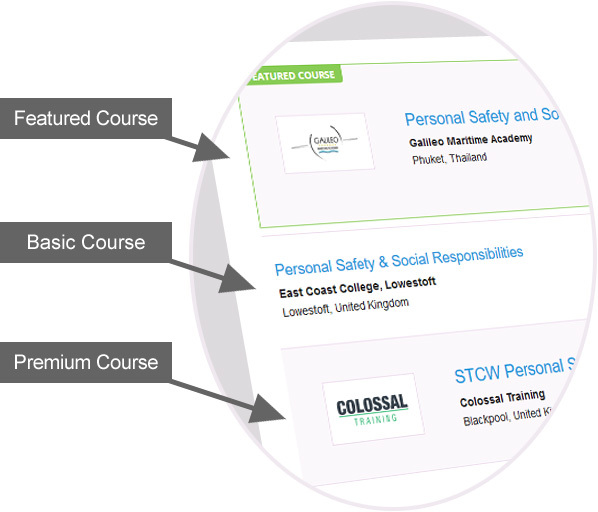 By advertising your courses on STCW Direct, you will instantly reach over 500,000 registered candidates who have expressed an interest in establishing a career at sea as well as more than 300,000 visitors to our job boards (per month). Advertising your courses on this website will also enhance the visibility of your organisation to the right audience - seafarers interested in STCW training. 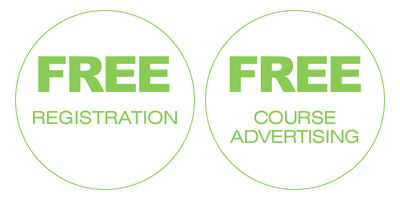 Basic advertising of all STCW courses is free of charge. Promotion of the training center and its courses on our social media pages with over 250,000 followers. An additional fee of £180 applies for inclusion of the STCW Basic Safety course to the package. Register your details now to benefit from our unique service.